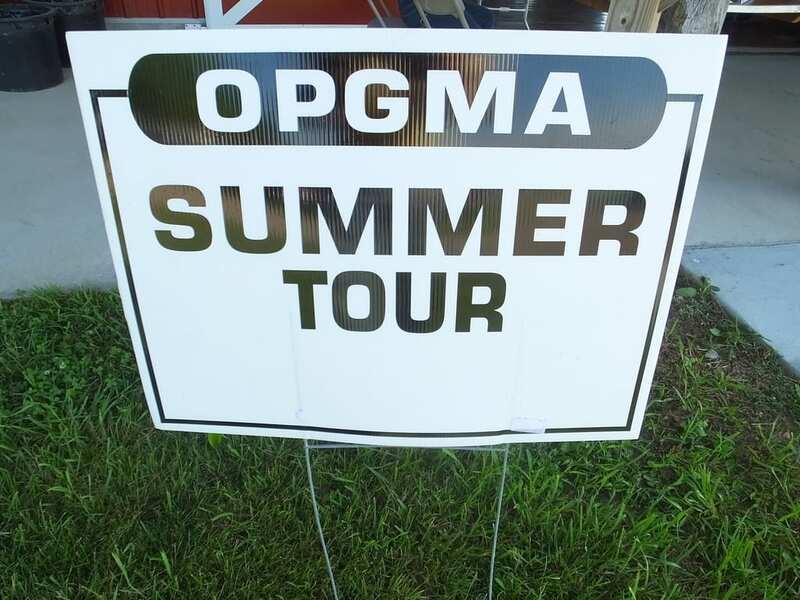 We were glad to host the OPGMA summer tour in June 2015! 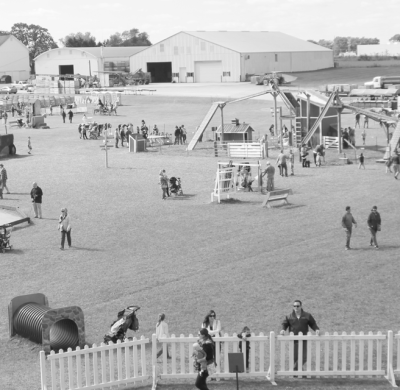 Speakers presented information on corn mazes, agritourism, school field trips, safety, and more. Read more about the event in the article by Lauren Alexander: “Highlights From The Ohio Produce Growers And Marketers Summer Tour” in Growing Produce magazine . Also, check out the article “Produce growers hold summer field day in Wayne County” by Chris Kick in the Farm and Dairy newspaper.